The Best Western Cresta Court Hotel, part of Vine Hotels, has announced the appointment of Martin Wilson to the role of deputy general manager. 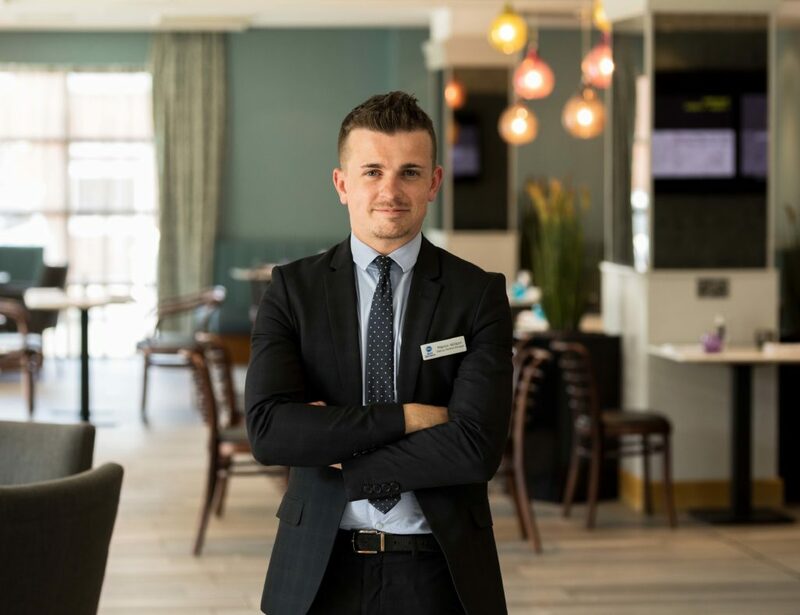 Martin brings ten years of hotel and catering experience to the Hotel, most recently with a two-year term as deputy general manager of Lancashire’s Bartle Hall hotel, and prior to that as food and beverage manager at the Best Western Glendower Hotel. His responsibilities will include managing the day to day running of the Hotel’s busy conference and banqueting operations, the Townfields restaurant and hotel bar. He will have a specific focus on food and beverage development. The role of deputy general manager was vacated last year by Scott McDonald, who moved up to the Hotel’s top job as general manager. Located in Altrincham, south Manchester, the Best Western Cresta Court Hotel has undergone recent upgrades, including a full bedroom, bar, reception and corridor refurbishment. 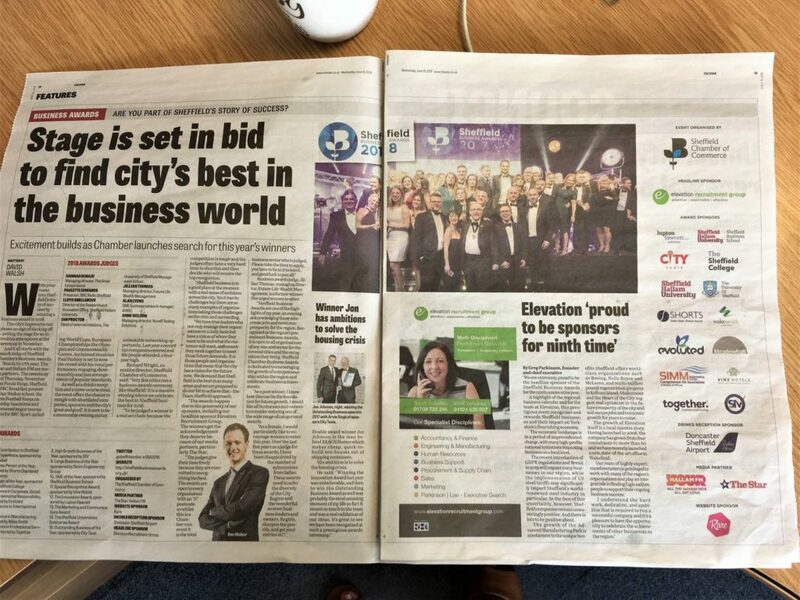 The Hotel has also added the new Townfields restaurant, a beauty salon and business centre, and refurbished event spaces to include the creation of a new meeting room, The Allen Suite. The Hotel offers 200 free parking spaces and free high-speed WI FI. 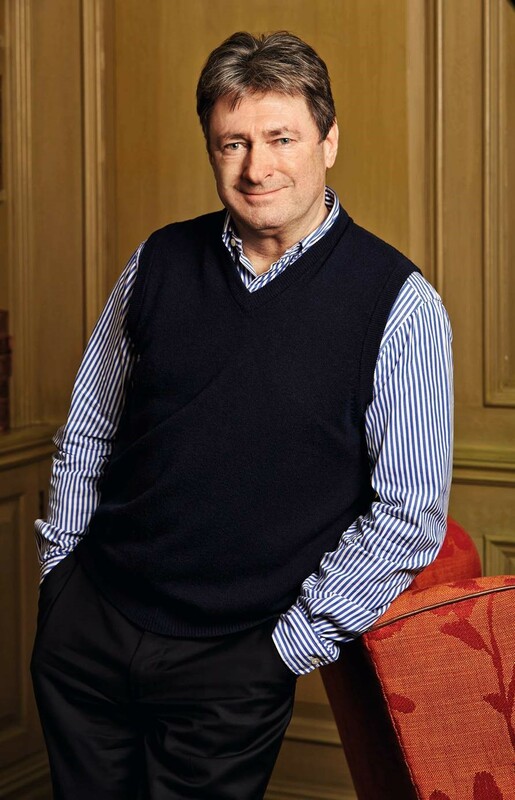 Television presenter, Hampshire resident and one of the UK’s most prolific authors, Alan Titchmarsh, will be appearing at a special ‘meet the author’ dinner on 4th October 2018 at the Mercure Southampton Centre Dolphin Hotel in Southampton. At the ‘Evening with Alan Titchmarsh’, the author will be carrying out a personal appearance and book signing session as part of an event celebrating the launch his new novel, The Scarlett Nightingale. The evening offers his fans the opportunity to meet him in person, receive a copy of his book, enjoy a two-course dinner and hear Alan share anecdotes and stories of his career. The night begins at 6.30pm with arrival drinks and dinner, after which Alan will discuss his book and highlights of a wide-ranging career as a gardener, TV presenter and novelist. Guests can participate in an audience question and answer session, before meeting Alan as he signs their copy of his book. The Scarlett Nightingale, published by Hodder & Stoughton on 20th September 2018, is set in wartime London and occupied France, and is a thrilling story of love, danger and sacrifice. Tickets for the event need to be bought in advance and are £37.00 per person including a hard-back copy of ‘The Scarlett Nightingale’. 10% of the proceeds from ticket sales are being donated to Variety, the Children’s Charity. Tickets are available from bookings@dolphin-southampton.com or call 023 8038 6460. Visit, https://www.dolphin-southampton.com/ Car parking is available at the Hotel. Alan Titchmarch is known to millions through his career as a television presenter of shows including Ground Force, Gardeners’ World, Love Your Garden, the Chelsea Flower Show and The Alan Titchmarsh show. He has written more than forty gardening books, as well as eight best-selling novels and three volumes of memoir. He was made MBE in the millennium New Year Honours list and holds the Victoria Medal of Honour, the Royal Horticultural Society’s highest award. 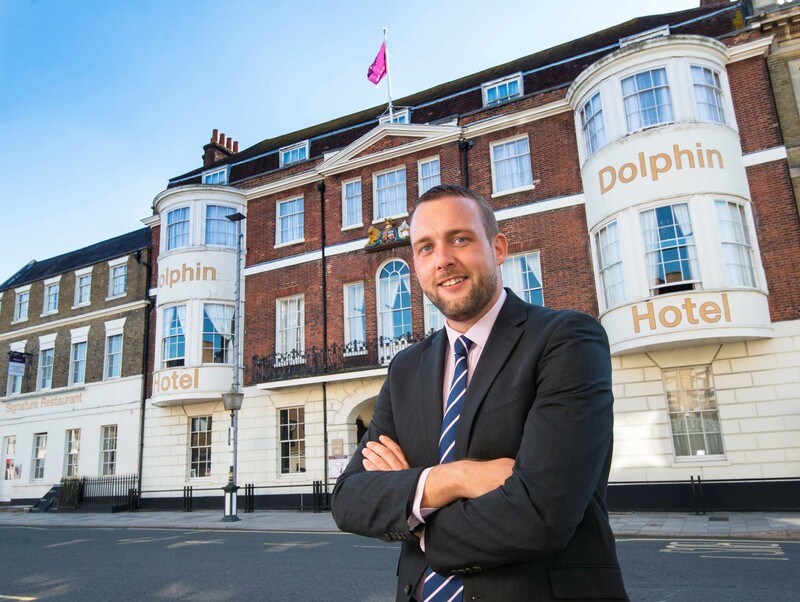 The Mercure Southampton Centre Dolphin hotel has appointed Dan Wilson as its new general manager. Hailing from Southampton, Dan joins the hotel with over 12 years of experience in the hospitality industry. He started his career aged 15 years with work experience for two weeks in a local hotel. This was his light-bulb moment, and from here he decided that his future lay in the hotel sector. Dan worked his way up the ladder, starting as a day porter at the same hotel, and his skills and talent were quickly spotted. He shortly after graduated from the company’s Management Training programme. He then went onto to the position of general manager at the Langrish House Hotel in Petersfield, Hampshire. Dan has also worked as a general manager and operations manager for various hospitality groups and hotels right around the UK, including Surya Hotels, Whitbread, Marco Pierre White and Daniel Thwaites. The Mercure Southampton Centre Dolphin is in the heart of the city and is the oldest hotel in Southampton, dating back over 500 years. The Grade II listed building hosted Jane Austen’s 18th birthday party and has played an important role in the city’s history. It has undergone an extensive refurbishment that has blended modern convenience and comfort, whilst staying true to the hotel’s history and traditional appeal.